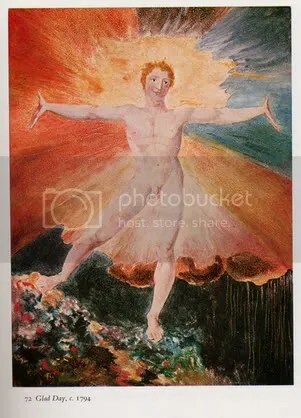 This is one of Blake’s powerful images of freedom, new life and light. The birth of a new day! The painting captures in colour and rhythm Blake’s sense of how the imagination could generate a kind of awakening for humanity.